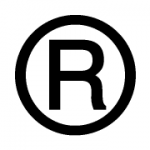 Online Trademark Registration is currently disabled. Sorry for the inconvenience. Please Call 888-700-8213 and one of our helpful representatives will answer all of your questions.